We've got a bunch of deals for you folks today! To start things off right, refurbished Kindle Fires are currently available from eBay Daily Deals for a mere $140. The Amazon-branded slate, as you will no doubt recall, was one of the hottest selling Android-branded tablets prior to the advent of the Nexus 7. While both tablets are priced to ship, the Kindle Fire is the closest to impulse-buy we've ever seen it. (Note – It does have some wording on getting the update now – that is not yet really valid and it wasn’t scheduled to be released until the update is out there. 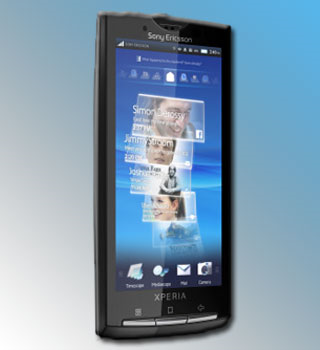 Sony Ericsson LiveView Priced And Dated For Europe, X10s To Get OS Update In November? JDG posted some rather blurry pics of the device, whilst also disclosing a price and rough release date: €59 in November. Considering Sony are known for "aspirational" pricing, this is very pleasing if true.